This enourmous list of free Ableton Live tutorial videos has been provided by Ableton to allow anybody to learn how to use Ableton Live 10. 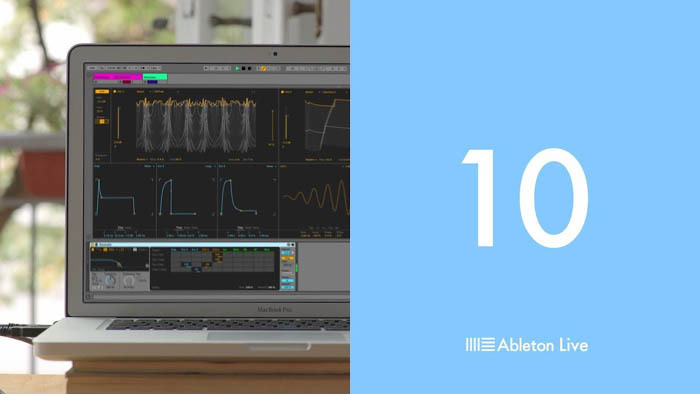 This list of free Ableton Live 10 tutorials covers a huge range of subject areas. It's the kind of information you'd normally pay a music academy a lot of money to learn through an Ableton Live music course. So, we salute you Ableton, and we thank you for every minute of these videos!